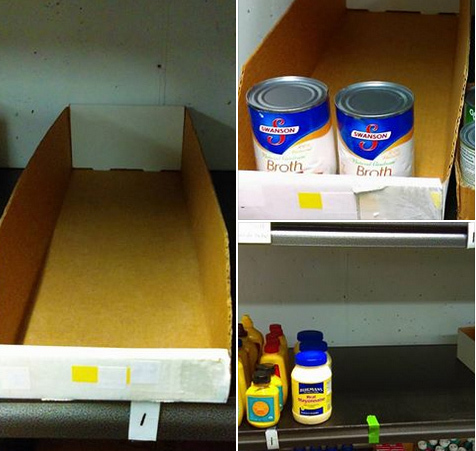 Stocked at the Bethel food pantry Monday night and they are very, very low on some staple items. They are totally out of basic baking supplies like flour, vegetable oil, baking powder, and baking soda. There were only two cans of soup stock and totally out of bouillon. They’re almost entirely out of condiments and salad dressing. You can leave donations of any of these items here at Rainy Day Paperback Exchange of Bethel, CT anytime during out regular business hours: Tues-Fri. 11AM to 6PM, Sat. 10AM-5PM. Sun. & Mon. closed.